The Mississippi blend is a pairing of our favourite Central and South American single-origins, plus a smaller quantity of Ethiopian Mocha Djimma beans. 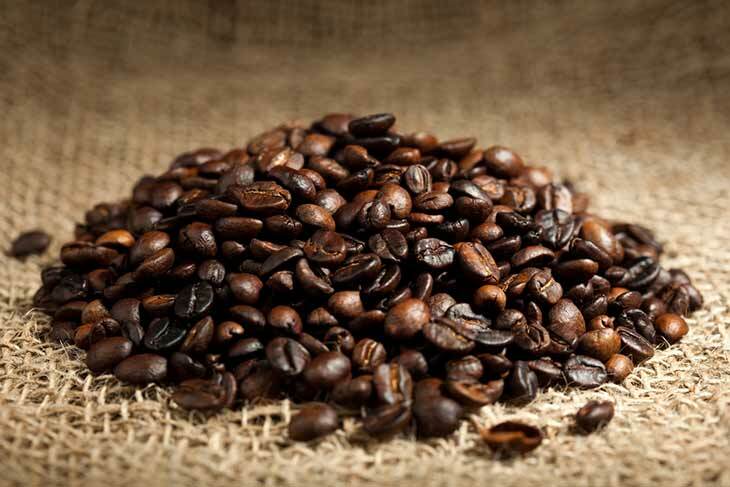 The dominant American combination gives good body and crema, while providing sweetness and acidity, with the Mocha adding chocolatey and fruity tones. Pollards say: The Mississippi blend is a great choice for those who like their espresso to have some fruity brightness.